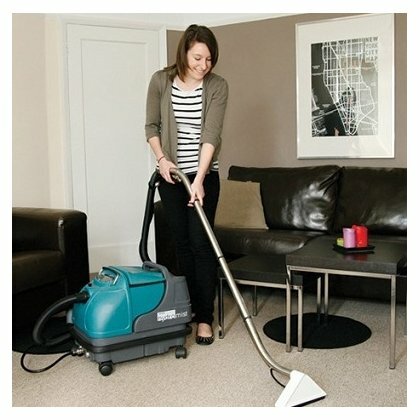 Powerful pump sprays solution deep into carpet pile – releasing more dirt. 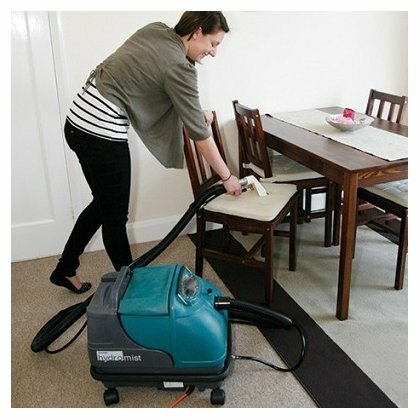 Strong vacuum maximises solution recovery, minimising carpet drying time after cleaning. Designed for use in nursing homes, day centres, hotels, shops, offices, hire trade. Free moving castors for exceptional maneuverability. 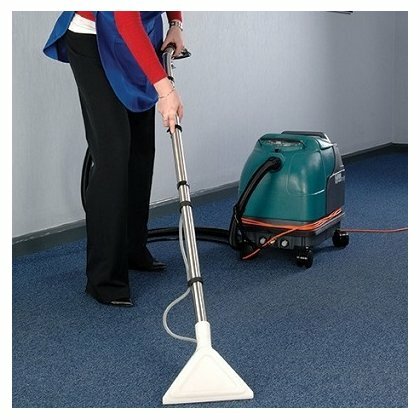 Compact size enables cleaning in confined areas. Small size and cable tidy makes machine easy to store. Robust rotationally moulded tanks will not rust, chip or crack. 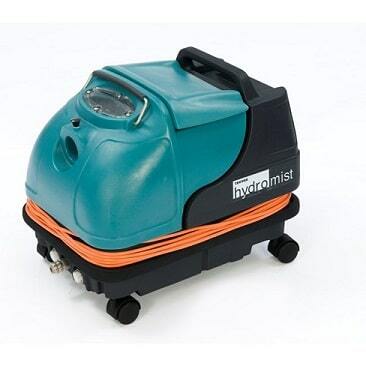 The Hydromist 10 and Hydromist 20 carpet cleaners feature class leading pump pressure – ensuring that cleaning solution is sprayed deep into the carpet or upholstery means that more dirt can be released, which the powerful vacuum collects, leaving a clean and dry surface. 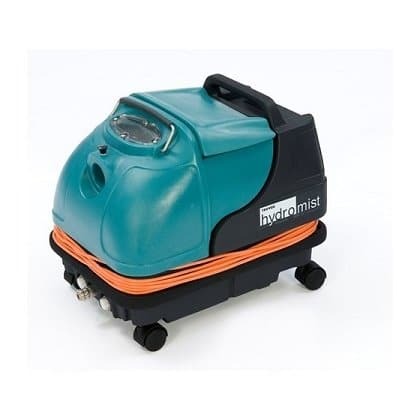 For intensive use we offer 10 litre and 20 litre “Heavy Duty” models, with diaphragm pumps and all metal floor tools. 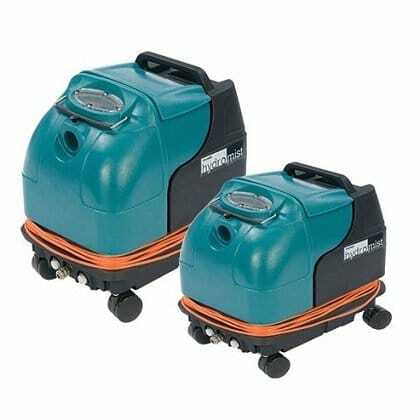 For less intensive use the standard 10 litre model provides the same performance from a magnet pump and comes with a polyethylene floor tool.